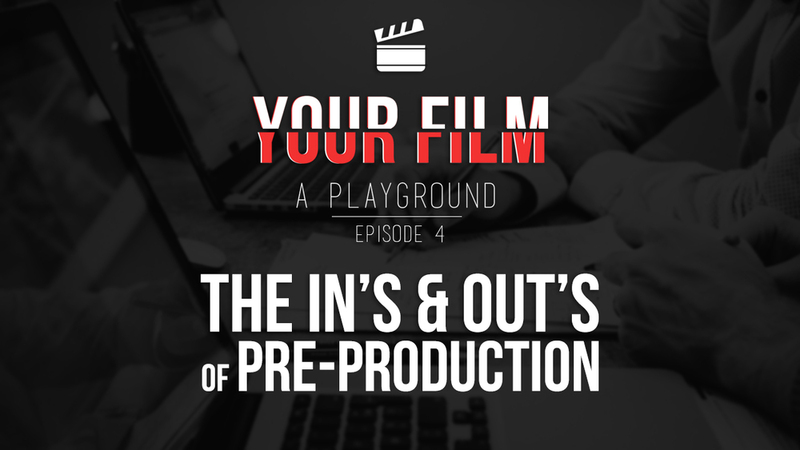 What are some of the steps that go into the pre-production phase? Should the crew read the script? Cloud-based script and pre-production tool. Streamline the day-to-day production process by putting scripts, call sheets, location photos, and more in secure cloud storage. 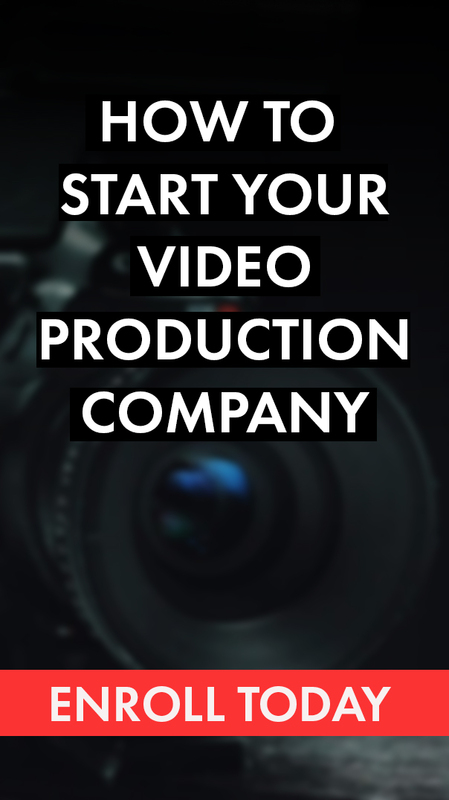 Allow executives, producers, coordinators, and crew to access production documents anytime, anywhere. Stripboards, Call Sheets, Email Client, Cast/Crew Directory, Shooting Script, and more!